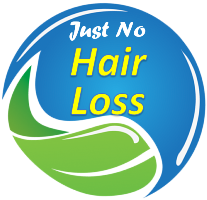 One of the secrets of having healthy hair without chemical or hot treatments is a balanced diet and a proper lifestyle. The same happens for healthy skin or nails. 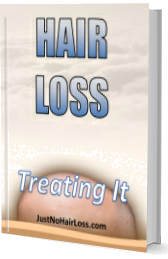 A poor diet and lack of sleep will result in a thin or brittle hair and dry skin. One of the ways to avoid this is by taking supplements, which are essential vitamins and minerals required by our bodies. Of these supplements, iron is especially important for hair and skin care. It is found on every red blood cell, strengthens the muscles and improves circulation. A better blood circulation means better irrigation to the scalp, preventing hair loss, and also promoting blood flow to the skin, leading to a natural glow. Other health benefits are improvements in the healing process, the appetite, and body metabolism. Check all the benefits of iron. Additional info click here.